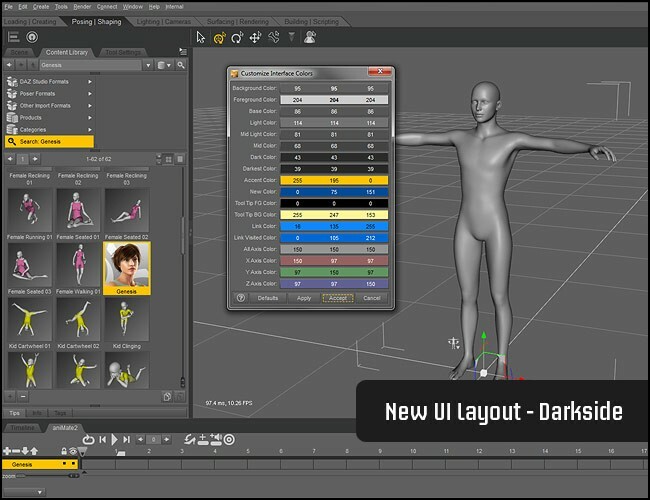 I had a chance to check out the new Poser 11 overview.Their are new great features and updates that make this the best version of poser yet. Not sure? Check out the video overview for yourself. 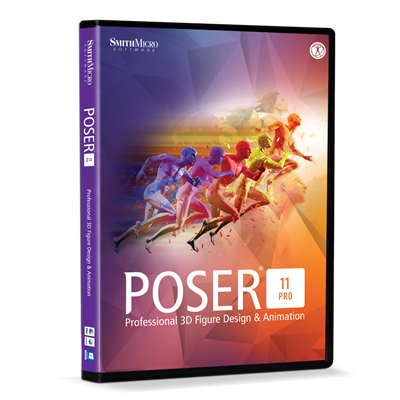 Poser Pro 11 is the complete solution for creating art and animation with 3D characters. Includes over 5 GB of human and animal figures and 3D elements. Render scenes into photorealistic images and video for web, print, and film projects. As a standalone character animation system, or as a component in your production pipeline, Poser Pro 11 is the most efficient way for content creation professionals and production teams to add pre-rigged, fully-textured, posable and animation ready 3D characters in any project. 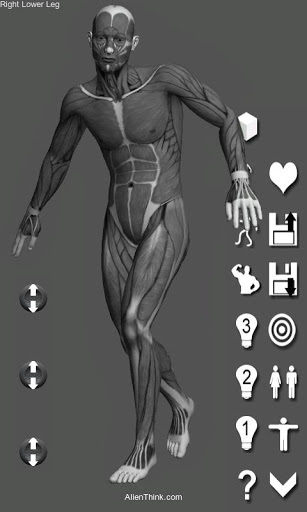 From the founder and creator of “The structure of Man Human Figure Drawing Course”- Riven Phoenix has developed a cool, slick 3d figure application for smart phones(androids). – Two Finger Pinch – Zoom in and Out and Pan at the same time. 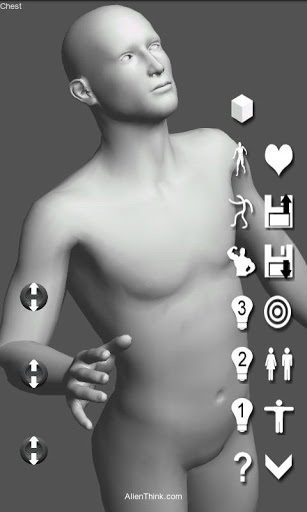 This feature gives you the ability to setup dramatic shots for your poses quickly. Very powerful feature. It’s been a while since I’ve visited Daz 3d website and was surprised that they’re offering a free download of Daz Studio Pro 4.5 edition of they’re popular 3d modeling program. This is the first time I’ve ever known them to offer the premium edition free(usually it’s the standard version); and not sure for how long. If you are an artist looking for 3d models to help with reference for your drawings, paintings, etc. This is a great program for that; as well as hobbyists interested in exploring 3d software for free. DAZ Studio 4.5 Professional is simply the most powerful version of DAZ Studio. It includes everything you need to bring your work to 3D software applications, games, real-time apps, animations, high resolution art, and more. DAZ Studio 4 has been updated to deliver more stability and reliability, higher performance and a number of new features. It includes an entirely new file format that enables easy-to-use file saving and sharing, an updated version of the 3Delight render engine that delivers new features and faster render times, and many other enhancements that dramatically improve the overall user experience. 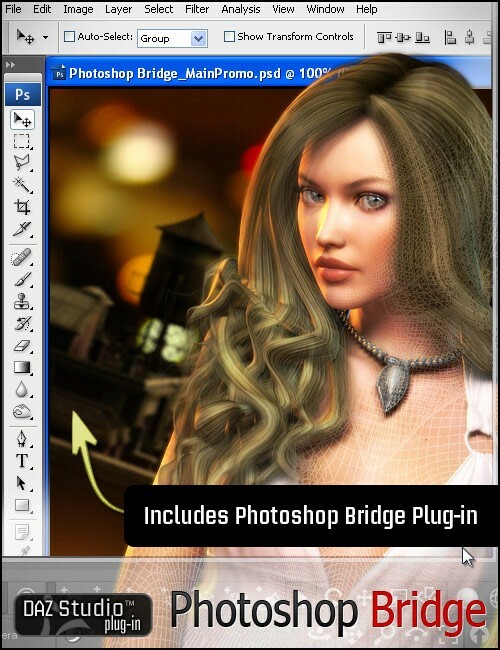 DAZ Studio 4.5 includes the full-featured DAZ Studio 3D application and numerous add-ons such as the Content Creator Toolkit for creating your own 3D content, 3D Bridge for Adobe® Photoshop®, The Texture Atlas, the GoZ Bridge For DAZ Studio 4 to ZBrush®, the Autodesk® FBX Exporter, and more. Simply put, this makes up the most powerful collection of 3D software available for FREE for a limited time. I had a chance to check out some of the great new features in the powerful vector drawing and design program in Corel Draw 16. Some of the new powerful but simple tools for drawing are the: Smear, Twirl, Repel and Attract Tools. Attract will pull things together, Repel will push this out, twirl will spin things, Smear will change the shapes dramatically without having to use the pen tool. I think these are great improvements and definetly will save production time; especially if you are creating vector work for story boards, creating vector drawings for animation. This is the upgrade you’ve been waiting for! CorelDRAW Graphics Suite X6 makes everyday tasks faster and easier, delivering new time-savers that help you create with confidence. So many features worth waiting for! CorelDRAW Graphics Suite X6 offers the tools, the features and the power to enhance all of your design needs. Create beautiful text with advanced OpenType typography features, such as contextual and stylistic alternates, ligatures, ornaments, small caps, swash variants and more. Ideal for cross-platform design work, OpenType offers comprehensive language support, allowing you to customize characters to suit the language you’re working with. Control all your OpenType options from a centralized menu and make contextual changes with interactive OpenType features. Easily create a complementary color palette for your design. The new Color Harmonies tool, accessed from the Color Styles docker, combines Color Styles into a Harmony, allowing you to modify colors collectively. It also analyzes colors and hues to deliver complementary color schemes—a great way for you to satisfy clients with variety! Instantly find images on your local network and search iStockPhoto®, Fotolia and Flickr® websites. Easily access your content, using the multiple trays now available within Corel CONNECT. And organize content by type or project in trays that are shared between CorelDRAW®, Corel® PHOTO-PAINT™ and Corel CONNECT for maximum efficiency. Creatively add effects to your vector artwork! CorelDRAW X6 introduces four shaping tools that provide new creative options for refining your vector objects. The new Smear tool lets you shape an object by pulling extensions or making indents along its outline. The new Twirl tool lets you apply twirl effects to objects. And you can use the new Attract and Repel tools to shape curves by attracting or separating nodes. Vue Showreel from 2010 will give you some visual ideas of how powerful the program is. Vue has developed enviorment, terrain, trees, landscape scenes, etc, for top blockbuster movies. Check it out. composing amazing 3D landscapes in no time. their art, or show your own creations to the world! Unrivaled natural 3D creation power! Renders at Full HD resolution! Direct access to Cornucopia3D content! Daz Studio is very similar to Poser 3D software. A good contrasting example is the similarities between Adobe illustrator and Corel Draw. Daz Studio 4 is the next addition from Daz3d.com. Inheriting the best of version 3, DAZ Studio 4 introduces a new look and feel focused on ease-of-use. There are new video tutorials included within the application to help users get up to speed quickly, along with many technological innovations to improve the creation experience. Get your free copy of Daz free before it’s to late. 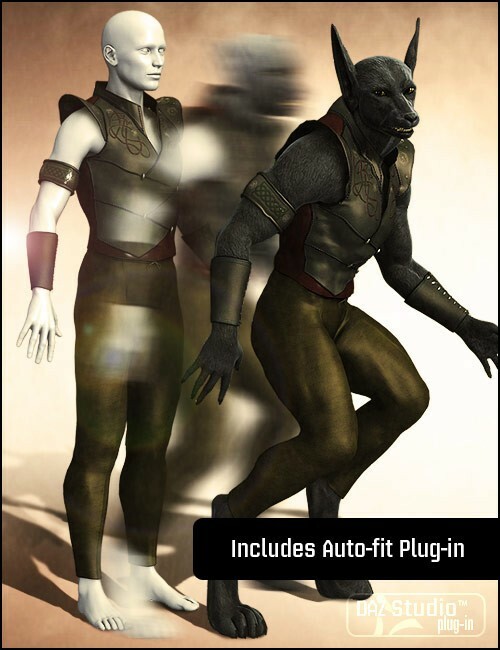 While compatible with past versions of 3D models and add-ons, DAZ Studio 4 enables the next generation of figures from DAZ 3D, the GenesisTM series. The Genesis series facilitates a whole new paradigm of figure creation, customization, and sharing. We’ve all watched 3D movies or played 3D games, and most of us have dreamed about making our own 3D art and animation. You probably thought that 3D software is too hard to learn, or too challenging to be fun. Now, there’s Poser Debut. Finally there’s an easy way to learn 3D and be creative, even if you can’t draw or have never taken an art class. Poser Debut is a 3D playground. Create scenes, add 3D characters, pose them, animate them and make cool images or videos. It’s easy. It’s fun. It’s Poser Debut. 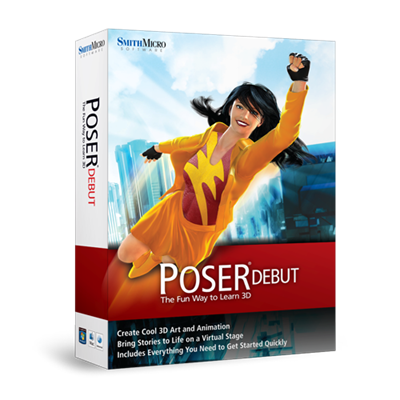 Poser Debut comes with everything you need to get started in 3D. You’ll quickly learn 3D with our easy to follow, step by step project guide. 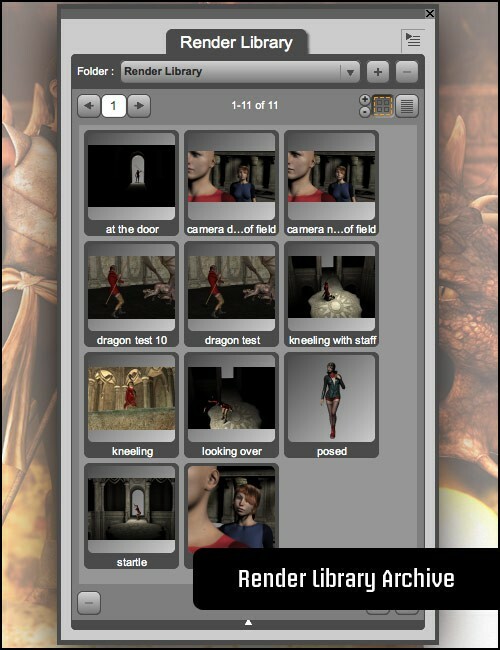 And Poser Debut’s library includes dozens of ready to pose 3D characters from cute cartoon characters and animals to robots and accurate photo-realistic humans. Poser Debut also includes lots of clothing, props to build scenes, cameras, lights and pre-built poses that can be dropped right onto your characters. Within minutes you can start to render 3D scenes into gorgeous art and cool animations that will impress your family and friends. The easiest way to learn 3D and have fun at the same time! Create cool 3D art even if you can’t draw or have never taken an art class. Poser Debut includes over a gigabyte of ready-to-go 3D content so you can get started right away. Learn the basics of 3D and 3D character animation with our easy to follow, step by step project guide. Expand your 3D skills with included training videos and tutorials. Includes 2GB of clothing, hair, props, textures, pose sets, cameras, lights facial expressions and hand poses. 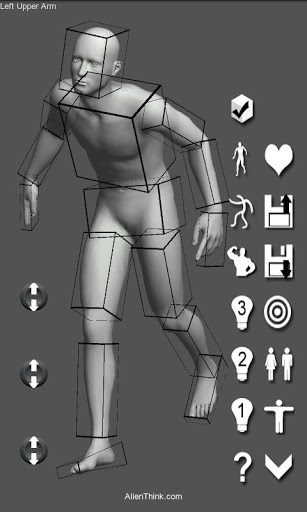 In-app Project Guide teaches how to use Poser with video and easy to follow instructions. Drag and drop content into the scene from the Library Search. Content Paradise™ from within Library for additional Poser content. Turn 3D scenes into images or animation with Poser FireFly rendering engine. Supports advanced Poser 8 rigging system for better bending 3D characters. Supports spot light lights, point lights and infinite lights. Performance optimizations for posing and rendering improvements on multi-processor systems. 512MB RAM (1GB or more recommended); OpenGL enabled graphics card or chipsetrecommended (recent NVIDIA GeForce and ATI Radeon preferred); 24-bit color display, 1024×768 minimum resolution; 2GB free hard disk space (4GB recommended); Internet connection required for Content Paradise; Adobe® Flash® Player 9; DVD-ROM drive (physical product only). Windows: 7, Vista, XP; 700 MHz Pentium class or compatible (1 GHz or faster recommended); Windows® Internet Explorer® 7. Mac OS X 10.6, 10.5; 700 MHz G4 processor (Intel Core Duo or 1 GHz G4 or faster recommended). 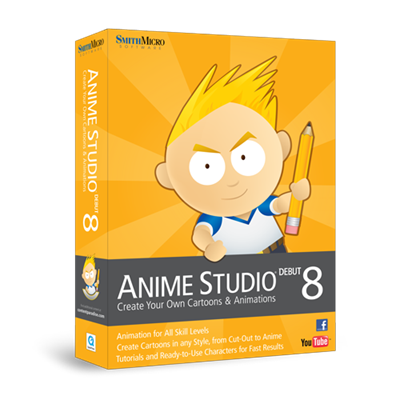 The fun, quick and affordable way to create animations, Anime Studio is the ideal solution for first-time animators, hobbyists and digital artists. A Beginner’s Mode and Character Wizard allow you to design your own ready-to-animate characters in minutes. Move your character naturally along the timeline with keyframes, creating smooth animations. Use multiple layers to edit your animation and add sound, special effects and more. 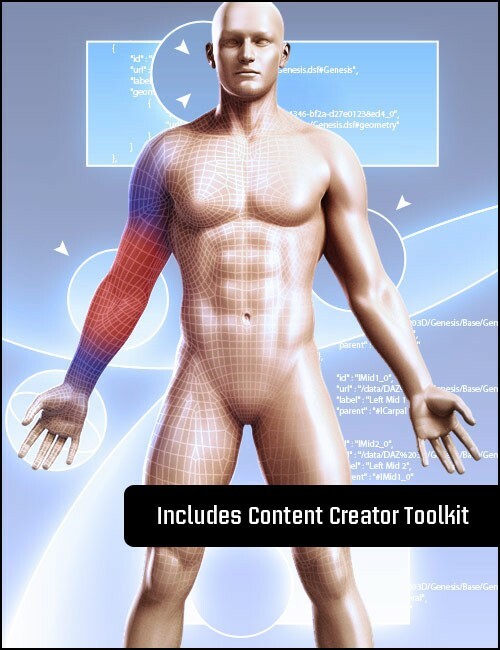 A unique bone-rigging toolset allows you to create a skeleton that can be easily manipulated to animate characters, simple drawings, or objects in your animation. Draw your own art with intuitive vector-based draw and paint tools or use pre-built content from the Library to get started. Easily import your hand-drawn sketches or existing artwork from popular graphics programs and automatically convert them to ready-to-animate vector drawings. Press link above to purchase! ﻿﻿﻿﻿﻿﻿﻿A free open source painting program. Great for quick digital sketching; as well as painting. You are currently browsing the archives for the Software 2d & 3d reviews category.